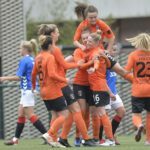 The fixtures for the 2019 Scottish Women’s Football League (SWFL) Division One North & South season have been announced. 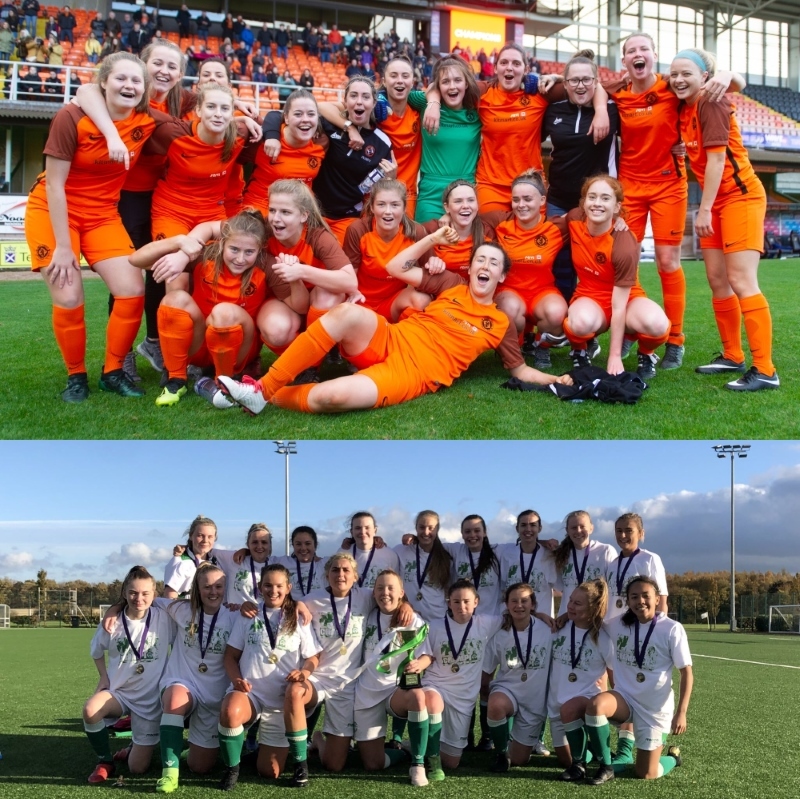 After confirmation of the league structure yesterday, it’s looking like it’ll be another fascinating year as teams battle for titles, promotion to the SWPL, and to avoid relegation. The structure for SWFL Division One sees two 12 team leagues, split into North and South. Teams in their relevant league will face each other twice over the season, home and away, creating a 22 game week calendar. 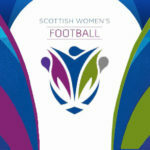 One team from each league is promoted into SWPL 2* and two teams from each league are relegated into SWFL Division Two. The 2019 season starts on Sunday 10th February and will conclude on Sunday 13th October. The first set of fixtures have thrown up a number of intriguing ties. In SWFL Division One North, Aberdeen FC Women, who have suffered back-to-back relegations from SWPL 1, start their season at home to newly renamed Inverness Caledonian Thistle FC who finished third in 2018. Last year’s runners-up, East Fife, have a tricky away tie at Deveronvale. Two newly promoted sides from SWFL Division 2, Kelty Hearts and Stonehaven Ladies, meet on the opening day while Montrose, who won the SWFL Division 2 North title, are at home to Dunfermline Athletic. In SWFL Divison One South, last year’s champions, Hibernian 23s start their new campaign at newly promoted Spartans Development. 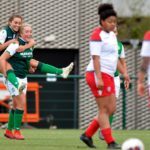 Celtic Academy, who finished as runners-up, travel to Edinburgh to face Boroughmuir Thistle, while Queens Park LFC, who narrowly missed out on promotion, start their new campaign at home to Blackburn United. There is also another fixture involving two newly promoted sides as FC Kilmarnock 23’s host Glasgow City FC Development. The final new side to the league, Hamilton Academical 23’s, are at home to 2018 Scottish Cup Quarter-Finalists, Renfrew Ladies. To view the full fixtures for the 2019 SWFL Division One season, click on the relevant league > North | South. *Please note that Development teams are not eligible for promotion into SWPL 2.